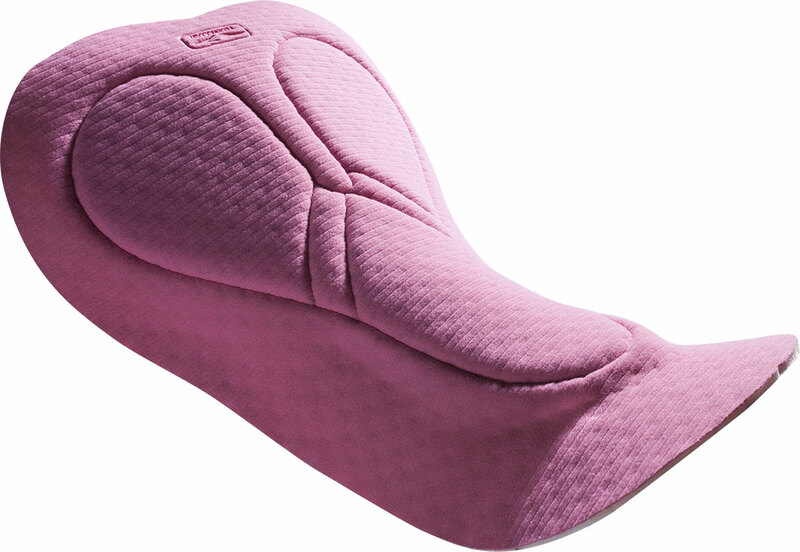 Endurance 2 Women’s pad has a central protective insert specially refined with a smaller and more accurate protective area. 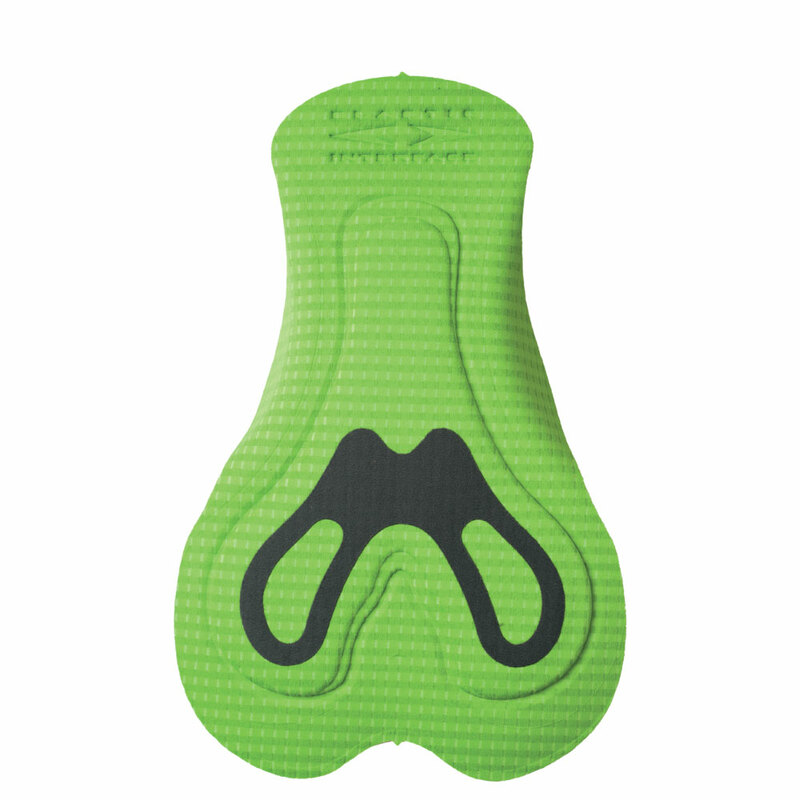 This pad has been developed with a generation of high density foams which provide excellent protection for long distance rides, and a great fit designed just for women cyclists. 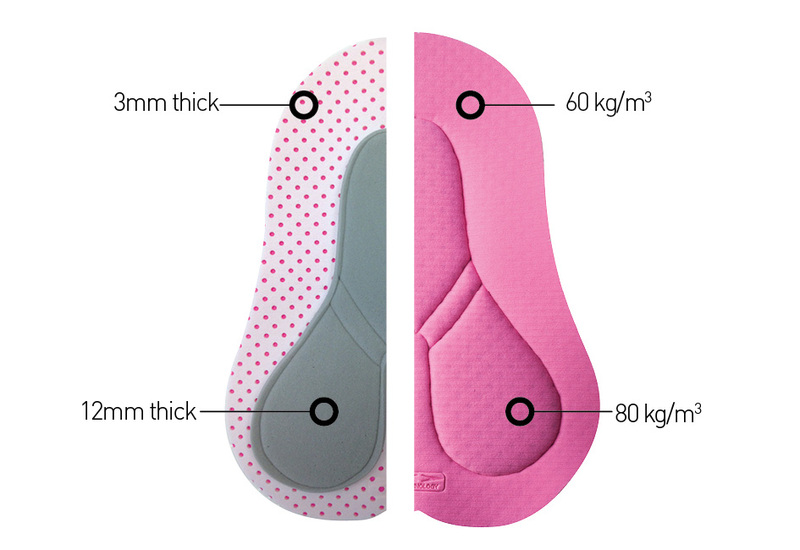 Besides, EIT X-Tract fabric has a double layer structure which helps collect and expel moisture. The perforated base layer provides increased breathability and quick dry.